Dr. Wu Chou is Vice President, Chief IT Scientist, and Global Head of Huawei IT Lab. He is an IEEE Fellow, a renowned expert in the field of IT, Web/ Internet, communication, Cloud, and enterprise services. He has over 20+ years of successful professional career in leading R&D organizations. Before joining Huawei, he was Director of R&D at Avaya. He graduated from Stanford University in 1990 with four advanced degrees in science and engineering. He joined AT&T Bell Labs after graduation from Stanford, and continued his career in Lucent Bell Labs and Avaya Labs before joining Huawei. In his new role at Huawei, he leads the global Huawei IT Lab for its research and innovation in the fast moving IT area. He has extensive experience and knowledge in cutting-edge technology research, incubating ground breaking products, visionary technical leadership, and agile execution in product development. He served as an editor for multiple standards at W3C, ECMA, ISO, ETSI, etc. He is an editor of IEEE Transactions on Services Computing (TSC), IEEE TSC Special Issue on Cloud Computing, and Journal of Web Services Research. He published over 130 journal and conference papers, holds 24 US and international patents with many additional patent applications pending. He received Bell Laboratories President’s Gold Award for his achievement in 1997 and Avaya Leadership Award in 2005. Hai Jin is a professor of computer science and engineering at the Huazhong University of Science and Technology (HUST) in China. He is now Dean of the School of Computer Science and Technology at HUST. 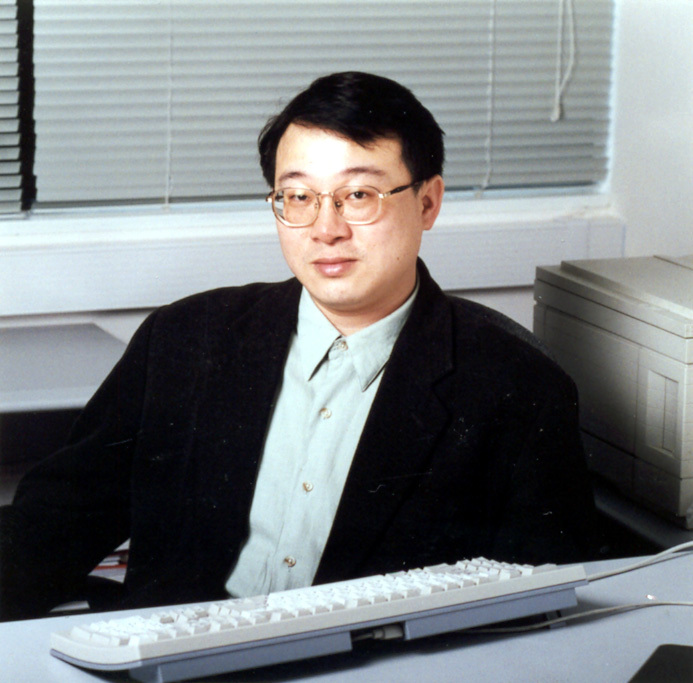 Jin received his PhD in computer engineering from HUST in 1994. In 1996, he was awarded a German Academic Exchange Service fellowship to visit the Technical University of Chemnitz in Germany. Jin worked at The University of Hong Kong between 1998 and 2000, and as a visiting scholar at the University of Southern California between 1999 and 2000. 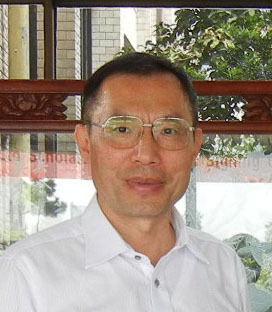 He was awarded Excellent Youth Award from the National Science Foundation of China in 2001. Jin is the chief scientist of ChinaGrid, the largest grid computing project in China. Jin is a senior member of the IEEE and a member of the ACM. Jin is the member of Grid Forum Steering Group (GFSG). He has co-authored 15 books and published over 400 research papers. His research interests include computer architecture, virtualization technology, cluster computing and grid computing, peer-to-peer computing, network storage, and network security. Jin is the steering committee chair of International Conference on Grid and Pervasive Computing (GPC), Asia-Pacific Services Computing Conference (APSCC). Jin is a member of the steering committee of the IEEE/ACM International Symposium on Cluster Computing and the Grid (CCGrid), the IFIP International Conference on Network and Parallel Computing (NPC), and the International Conference on Grid and Cooperative Computing (GCC), International Conference on Autonomic and Trusted Computing (ATC), International Conference on Ubiquitous Intelligence and Computing (UIC). Prof. Chunming Rong is head of the Center for IP-based Service Innovation (CIPSI) at the University of Stavanger (UiS) in Norway. The CIPSI has the mission to promote cross-fertilization between several research fields to facilitate design and delivery of large-scale and complex IP-based services required by many application areas. He is also visiting chair professor at Tsinghua University (2011 – 2013) and served also as an adjunct professor at the University of Oslo 2005-2009. He spent one sabbatical year as visiting professor at the Stanford University 2009-2010. His research interests include cloud computing, big data analysis, security and privacy.He is co-founder and chairman of the Cloud Computing Association (CloudCom.org) and its associated conference and workshop series. He is member of the IEEE Cloud Computing Initiative, and member of Cloud Publications Steering Committee, and IEEE Study Group on Cloud Standard and co-chairs the IEEE Technical Area of Cloud Computing, in TCSC (Technical Committee on Scalable Computing). He is the co-Editors-in-Chief of the Journal of Cloud Computing by Springer. He received award Editor's Choice in Discrete Mathematics in 1999. 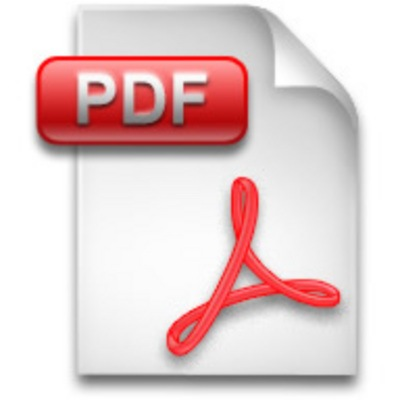 He coauthored a book titled "Security in Wireless Ad Hoc and Sensor Networks" published by John Wiley & Sons in 2009. Prof. Rong has extensive experience in managing R&D projects funded by both industry and funding agencies, such as the Norwegian Research Council and the EU Framework Programs. He has published over 110 international journal and conference papers. 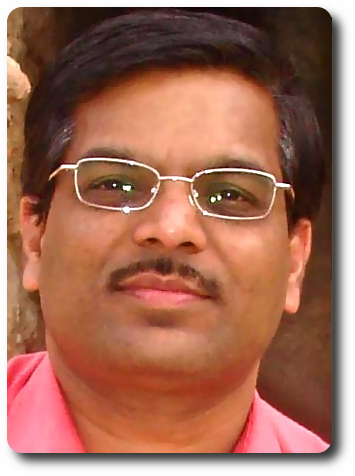 Dr. Rajkumar Buyya is Professor of Computer Science and Software Engineering, Future Fellow of the Australian Research Council, and Director of the Cloud Computing and Distributed Systems (CLOUDS) Laboratory at the University of Melbourne, Australia. He is also serving as the founding CEO of Manjrasoft, a spin-off company of the University, commercializing its innovations in Cloud Computing. He has authored over 425 publications and four text books including "Mastering Cloud Computing" published by McGraw Hill and Elsevier/Morgan Kaufmann, 2013 for Indian and international markets respectively. He also edited several books including "Cloud Computing: Principles and Paradigms" (Wiley Press, USA, Feb 2011). He is one of the highly cited authors in computer science and software engineering worldwide (h-index=70, g-index=144, 23000+ citations). Microsoft Academic Search Index ranked Dr. Buyya as as the world's top author in distributed and parallel computing between 2007 and 2012. Recently, ISI has identified him as a “Highly Cited Researcher” based on citations to his journal papers. Jie LI received the B.E. degree in computer science from Zhejiang University, Hangzhou, China, the M.E. degree in electronic engineering and communication systems from China Academy of Posts and Telecommunications, Beijing, China. He received the Dr. Eng. degree from the University of Electro-Communications, Tokyo, Japan. He is with Faculty of Engineering, Information and Systems, University of Tsukuba, Japan, where he is a full Professor. He is also an adjunct professor in Shanghai Jiao Tong University. His research interests are in mobile distributed computing and networking, network security, mobile cloud computing, OS, modeling and performance evaluation of information systems. 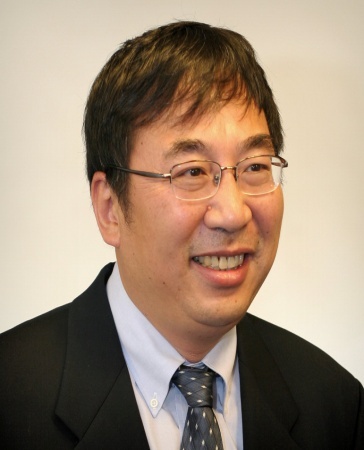 He is a senior member of IEEE and ACM, and a member of IPSJ (Information Processing Society of Japan). He has served as a secretary for Study Group on System Evaluation of IPSJ and on several editorial boards for IPSJ Journal and so on, and on Steering Committees of the SIG of System EVAluation (EVA) of IPSJ, the SIG of DataBase System (DBS) of IPSJ, and the SIG of MoBiLe computing and ubiquitous communications of IPSJ. He has been a co-chair of several international symposia and workshops. He has also served on the program committees for several international conferences such as IEEE INFOCOM, IEEE ICDCS, IEEE ICC, IEEE GLOBECOM, and IEEE MASS. Dr. Hamid Mcheick is working as an associate professor in Computer Science department at the University of Québec at Chicoutimi, Canada. He has done his PhD in Software Engineering and Distributed System in the University of Montreal, Canada. He has a master degree in computer science from University of Quebec At Montreal (UQAM), Canada and a master degree in mathematics and computer science from Lebanese University, Lebanon. He is currently working on software evolution and maintenance, software architecture, software development methodologies, aspect-oriented software engineering, Serviceoriented computing, Web Applications, Cloud Computing and Natural Disaster. He has supervised many post-doctorate, PhD and master students. He has two book chapters and more than 25 research papers in international journals and 65 research papers in international/national conference proceedings in his credit. Dr. Mcheick has given many keynote speeches in his research area, particularly in Distributed Middleware, Software Connectors and Service Oriented Computing. For example, he has given many talks in China and Tunisia. He has also received many awards and congratulations of his quality of research (UQAC, ICCIT-IEEE2012, ICCITIEEE2011, University of Jordan, FASE2006), and quality of teaching (UQAM, UQO). He is a chief in editor, chair, co-chair, reviewer, member in many organizations (IEEE, ACM, Springer), journals (IJCNDS, CSENG, IJCSI, JTAER, IJWS, etc.) 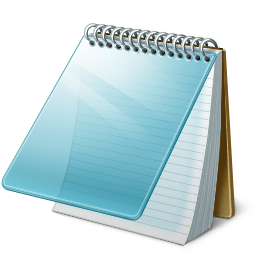 and conferences (CCECE-IEEE, ICISA-Springer, ATNAC-IEEE, ACC-ACM, ICCIT-IEEE, etc.) around the world.